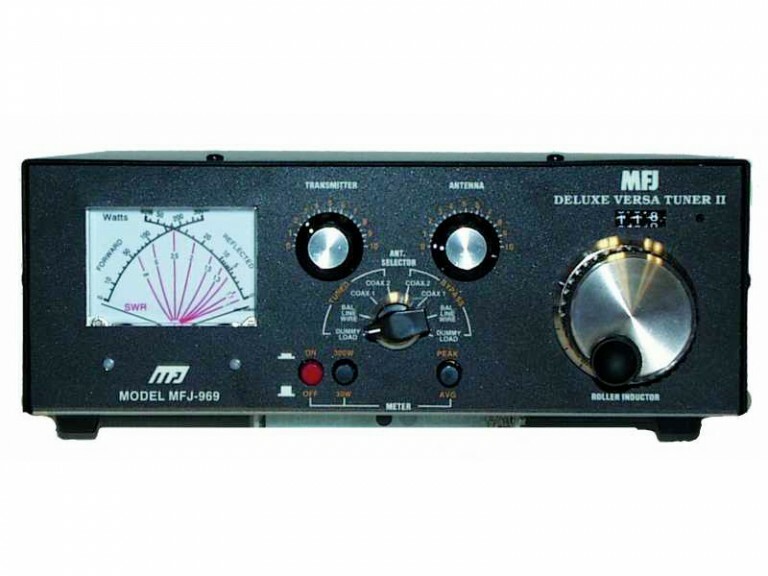 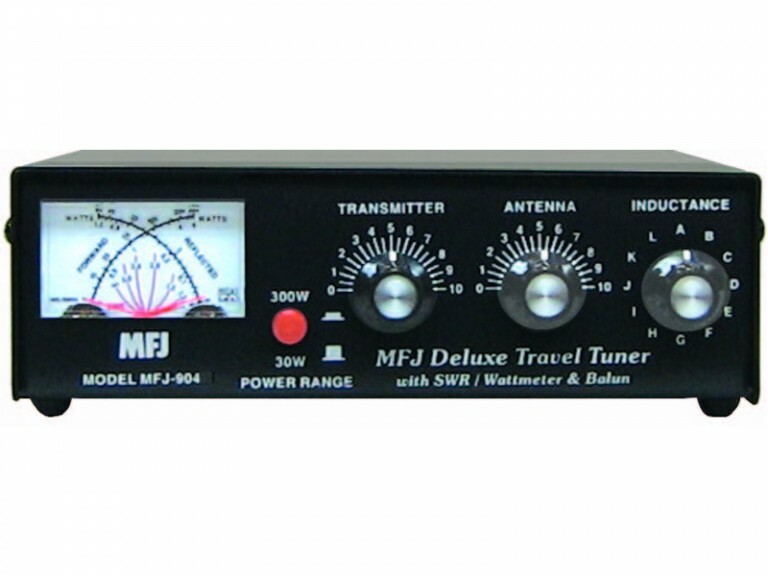 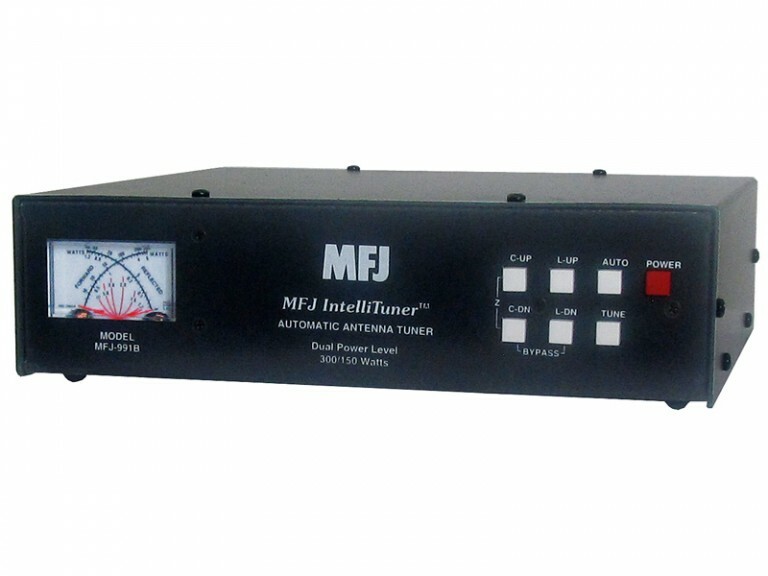 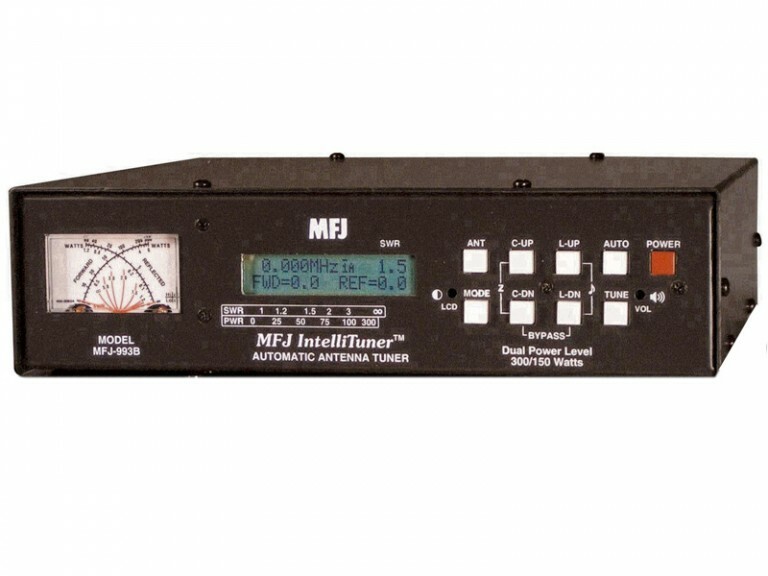 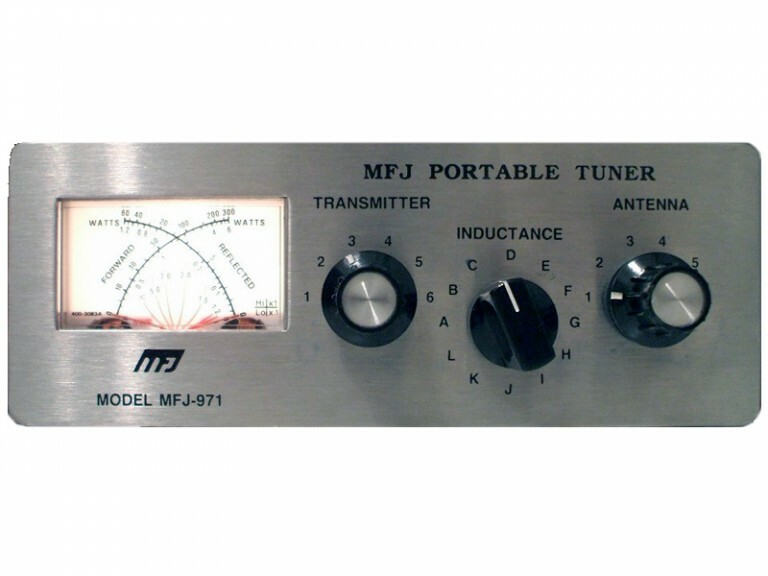 Don’t leave home without this mobile tuner! 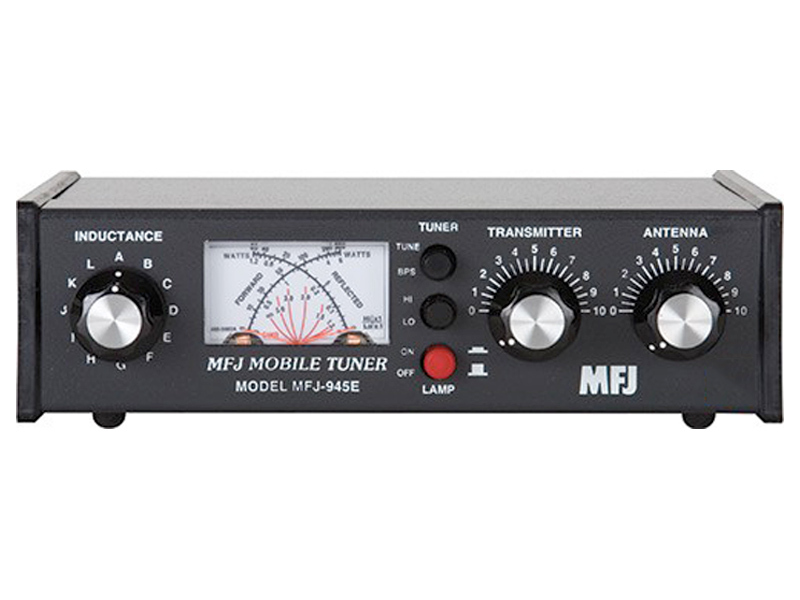 Have an uninterrupted trip as the MFJ-945E extends your antenna bandwidth and eliminates the need to stop, go outside and readjust your mobile whip. 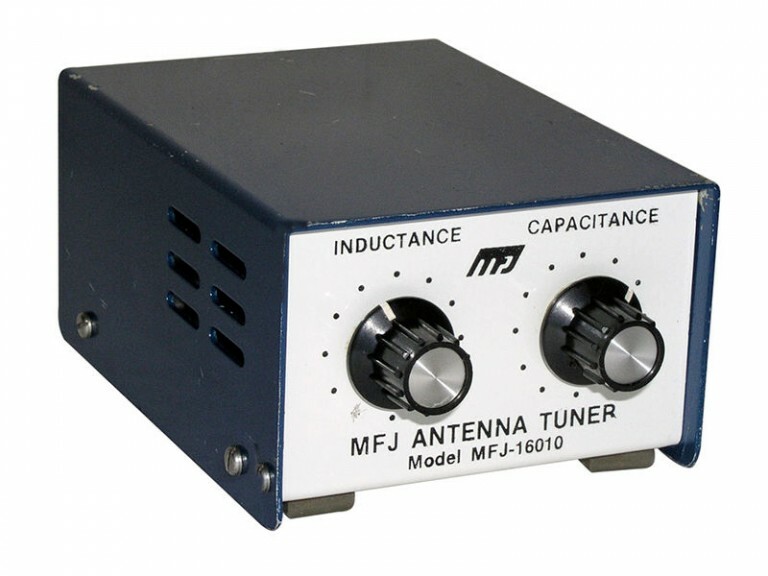 Handles 300 watts.